You are here: Home / Orbit landing in Canadian play spaces! / HAGS Orbit for your play area! 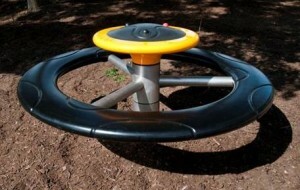 HAGS Orbit for your play area!